Leading one of the world's most powerful drug cartels isn't a job–it's a lifestyle. Although Teresa hasn't ascended the throne yet, as she rises through the ranks under Camila she's getting a taste of Queenpin life in all its glory: glamorous and gritty, dangerous and decadent, infused with the flavors of Mexico and the bold spirit of Texas. Immerse yourself in the power, culture and style of her new world, where life is high–and so are the stakes. 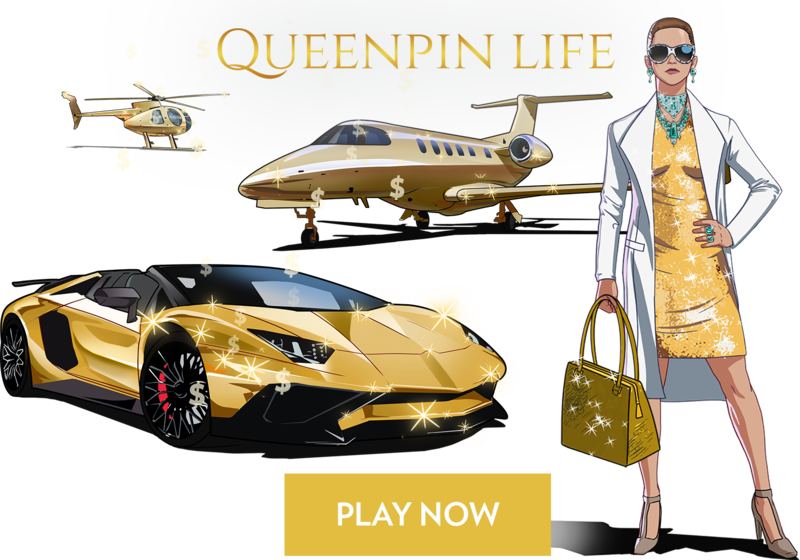 Grab a glass (or two) of tequila and get a taste of the Queenpin Life, a world of high fashion and high stakes, luxurious homes and decadent cuisine, infused with the flavors of Mexico and the bold spirit of Texas. When the occasion calls for a more formal look, Teresa steps up with a quietly elegant classic black dress, again chosen by Camila. 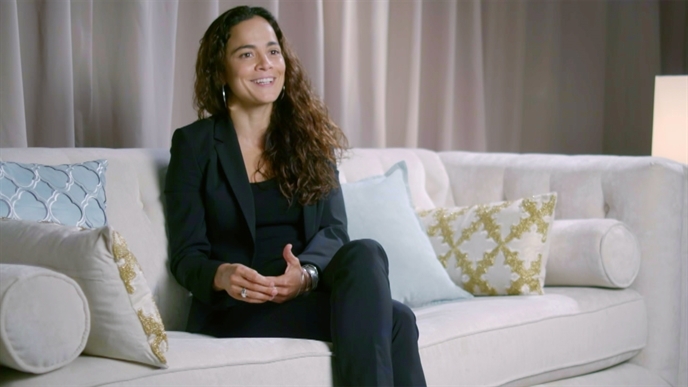 When she gets a chance to close a deal alongside Camila, Teresa opts for a smartly cut suit, striking a balance between sophisticated and serious. The parade of black doesn’t stop with one black dress and a suit - clearly, Teresa has hit upon a color that she’s comfortable with....for the time being at least. Leading a drug cartel isn't a game–but this is. 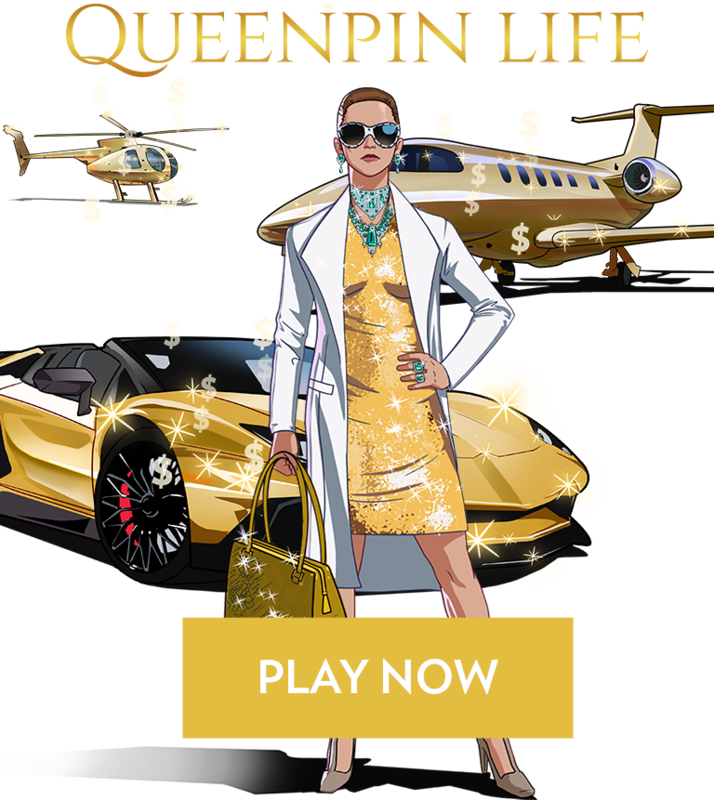 Rise through the ranks, acquire power, wealth and luxury, and expand your empire. Play now. Stay up to date on all things Queen, and share your thoughts with #QueenOfTheSouth. 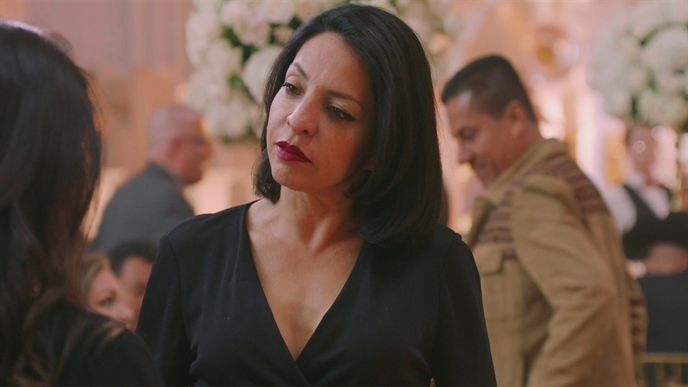 Because secrets are essential when you run one of the world's largest drug empires–not when you're a Queen of the South fan.